Packaging Details:Gift box, OEM package is welcomed. 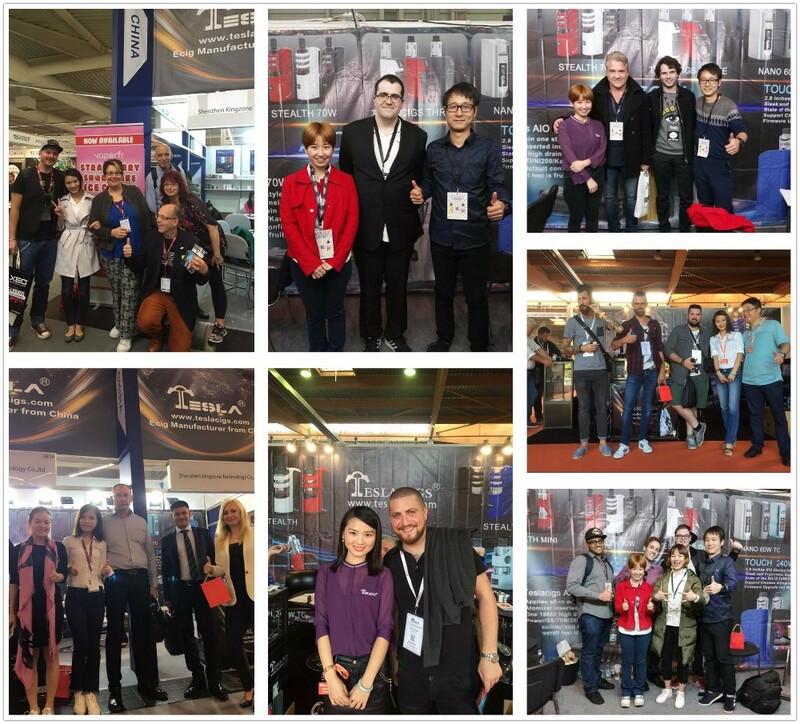 YoungJune company was built in 2009 and created many new products to the market such as the Tesla Stealth,Tesla Nano 60W, Tesla Invader III,Tesla Nano 100W ,also the hottest ecig modes--TESLA Spider & Sidewinder series mods and also many popular Mech mods. We control our product quanlity through strict inspection system and skill tranning. 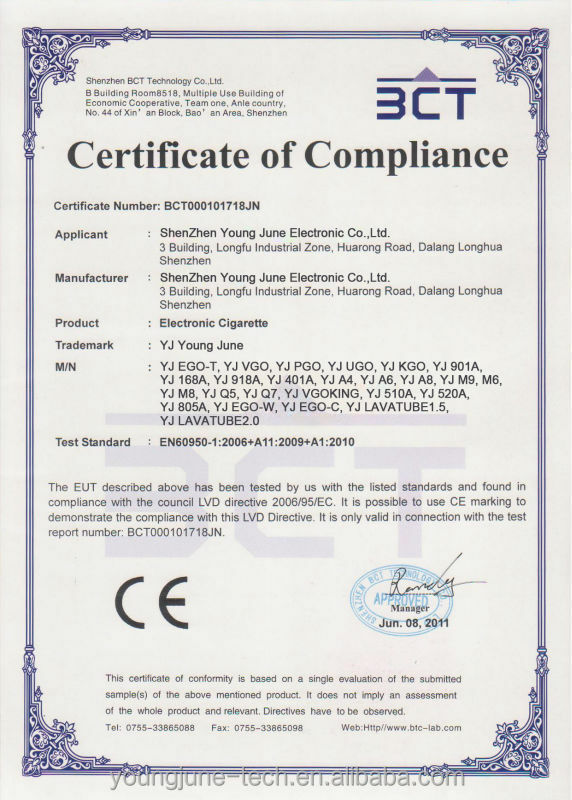 sell many ecig products to EU market and USA market.We have full CE and Rosh and our factory also has been passed the ISO9001 in 2010.Our company insisted that we would provide customer with the highest quality and newest ecig products.